Please note this was originally scheduled for October 2014, if you still have your ticket it will be valid for this event. 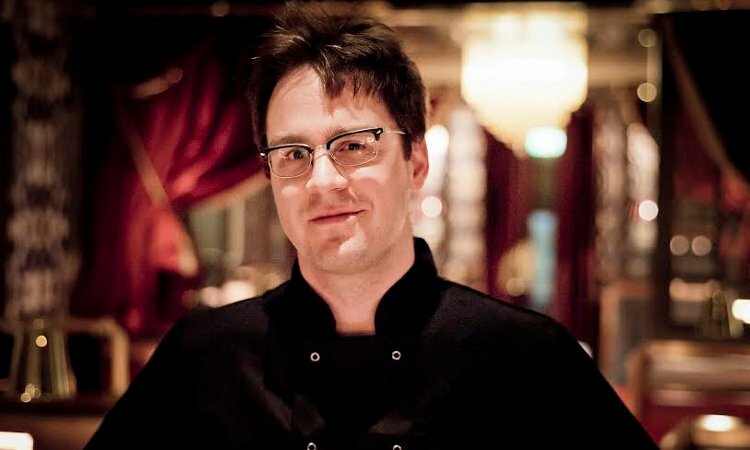 Tim Anderson has come a long way since his Masterchef victory in 2011. We are delighted to be hosting this evening to celebrate the publication of his first cookbook, Nanban: Japanese Soul Food. 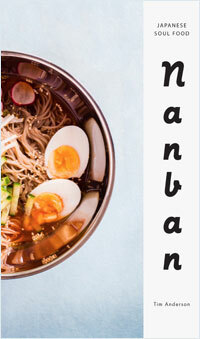 Straight from the kitchens of the famous pop-up restaurant, the recipes in Nanban show his love for the cutting-edge cuisine of southern Japan. Anderson challenges the commonly-held assumption that Japanese food must be delicate and tidy. Instead, he presents a range of recipes bursting with a host of bold flavours – garlic, pork, chilli and citrus alongside rich-and-rustic ramens. A must for those wanting to taste something new and exciting.